I’ve been window shopping from the comfort of my front room again, this time on the hunt for pretty printed shirts to wear with skirts, trousers and jeans. My main thought is that they would be great for work, but they can also be fairly versatile and could be worn in a casual outfit or for eating out for example. 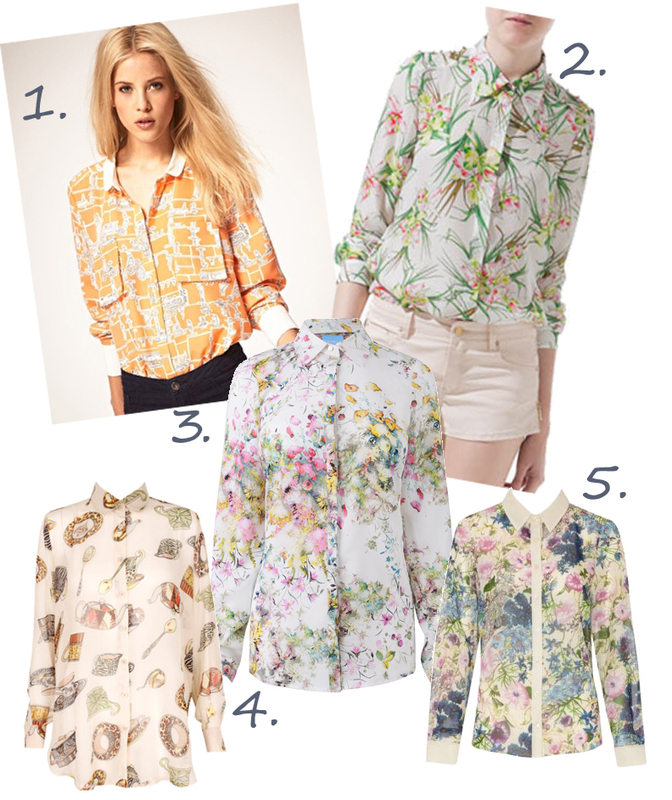 Here are my favourite five finds, one of which I will probably buy! Next ›Ethical fashion event: Revamped!